My friend, Dr. Julie Albright, sent me the following National Science Foundation (NSF) study being conducted at USC entitled Socially Assistive Robots for Post Stroke Rehabilitation, utilizing robots to provide motivation and instruction. Another NSF project, focusing on children, is: ‘Socially Assistive Robotics: An NSF Expedition in Computing’. 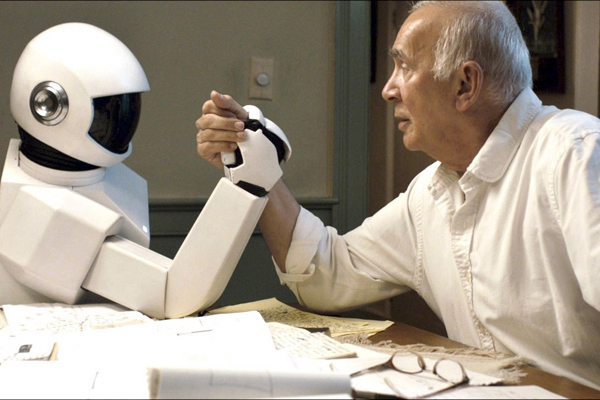 Zeno R25 – One of the most advanced social robots in the world, built by David Hanson and his company Robokind. Zeno reminds me of David in Spielberg’s movie, A.I., a child robot with the ability to love.